With the free agency interview period well under way, new names and rumours are surfacing in the rumour mill. The Blue Jackets are in hot pursuit of a top six center on the trade market. Matt Duchene is a rumoured possibility, but free agent options such as Joe Thornton and Martin Hanzal that could interest Columbus as well. 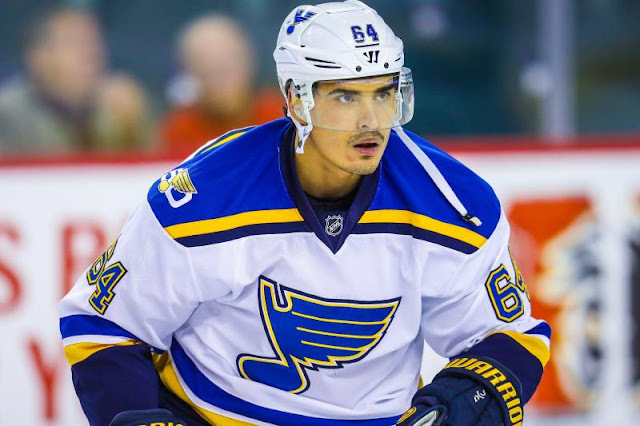 Nail Yakupov is once again available after the Blues chose not to qualify the pending RFA. Yakupov is slated to hit the free agent market as a result. One rumoured landing spot: Vancouver. For the longest time, the Rangers seemed to be the clear frontrunner for pending UFA Kevin Shattenkirk. Not only was Shattenkirk from the area and wanting to play near home, but he was exactly what the Rangers needed. It sounds now the Rangers that the Rangers aren't the frontrunner, and may not be as interested as previously thought. Teams such as the Golden Knights, Lightning, Sabres and Devils have expressed significant interest in recent weeks. Though the expansion draft has come and gone, Minnesota are still very much willing to trade one of their top defenseman for help up front. Marco Scandella remains the most likely candidate to go, with Boston and Montreal at or near the top of the rumoured contenders. As of today, GM Cliff Fletcher just hasn't been impressed with the offers he's received. 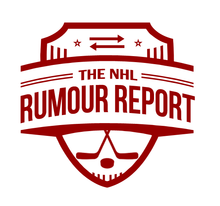 Much like draft night on Friday, NHL Rumour Report will be doing a live blog for free agency day - July 1st! It's going to be a hectic time for sure, so we'll try to track the key rumours as they emerge.